About six miles southwest of the city center and overlooking the bay is Castillo de San Pedro de la Roca. 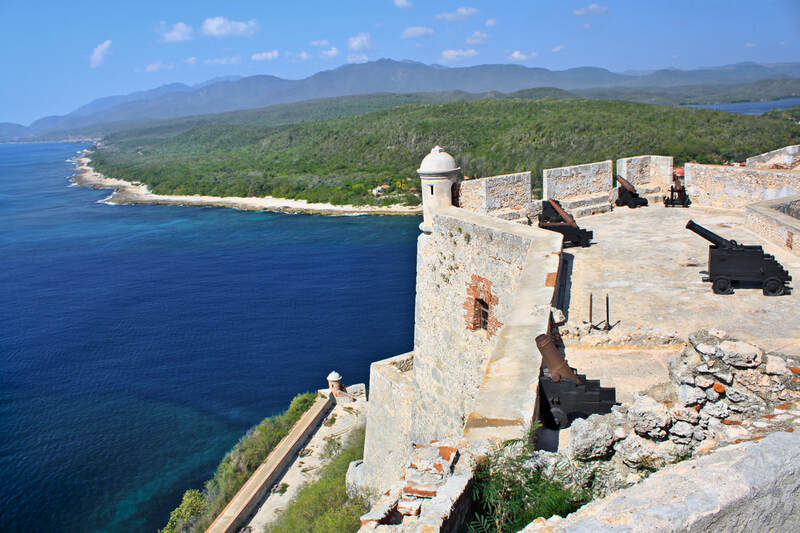 This multi-level stone fortress built into the rocky promontory of El Morro has guarded the entrance to Santiago de Cuba Bay since 1638. Follow the rhythm and enjoy some Salsa dancing. 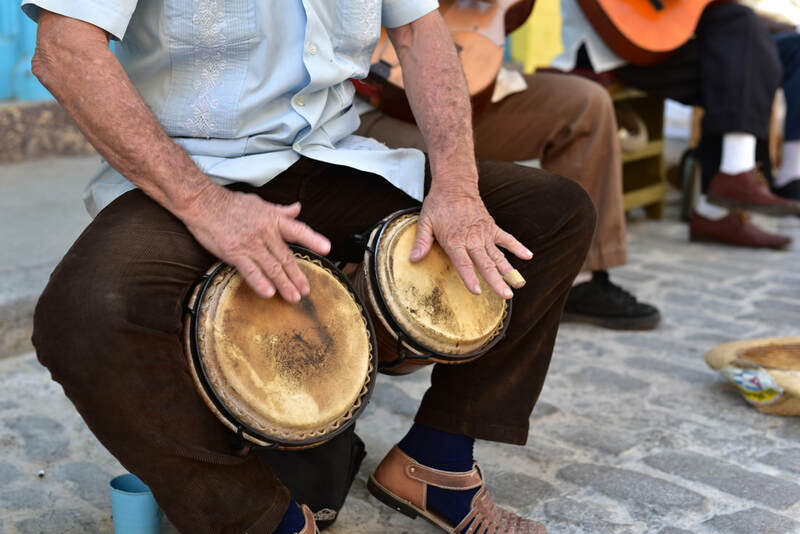 Locals will enjoy teaching you the moves for Salsa the Cuban style, from beginners to advanced. If you thought you could never learn salsa, you will be proven wrong. 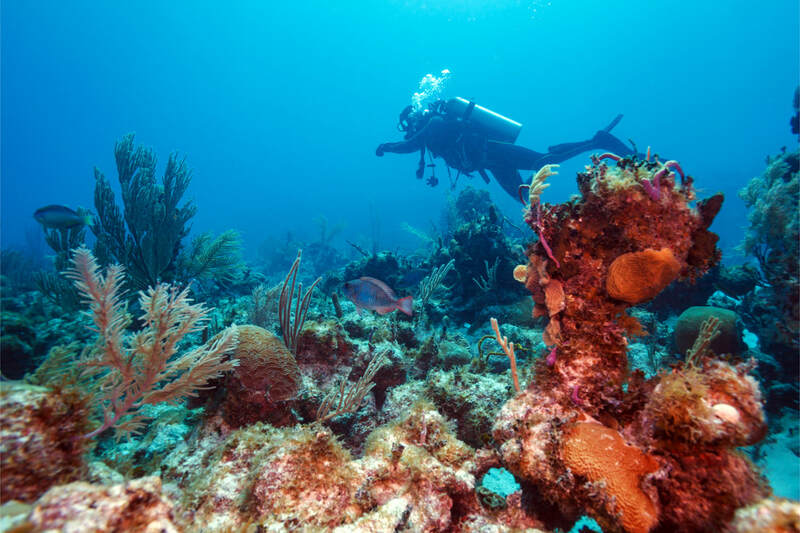 Scuba diving (for pros and beginners) is the main activity at Maria La Gorda. Practice your underwater photography with modern equipment and assistance from divers whose skill is attested to by the World Underwater Federation (CMAS).